One way to address the concerns about smartphone's unhealthy impact on our lives! If you’re anything like us, chances are that you pick up your iPhone way too much. Whether it’s checking your Twitter feed or your WhatsApp messages, calling a friend, or having a quick go on the latest iOS game, the temptation that comes with having a super-power, lightweight computer with you at every moment can be tough to resist. A new Japanese smartphone case aims to help — in a slightly unusual way. 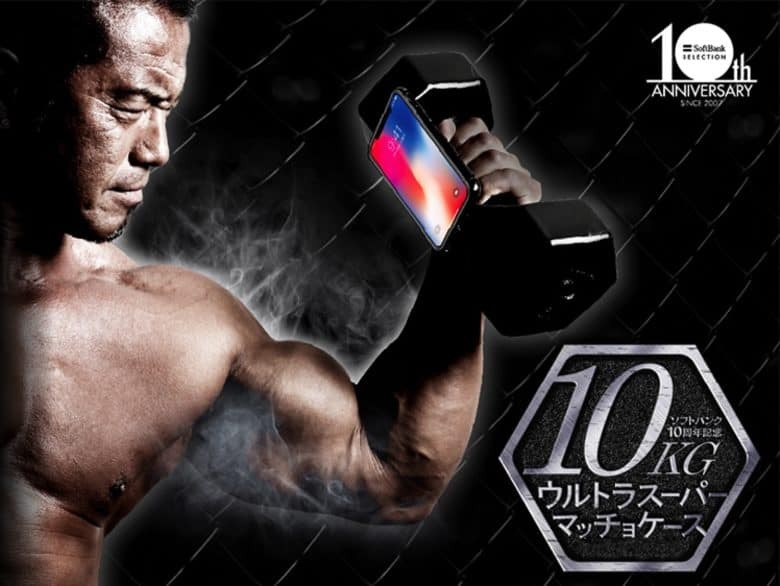 The $100 case seeks to sever your iPhone X addiction by entrapping it in a 22 pound (10kg) dumbbell. Sculpt your arms? There’s an (well, a smartphone case) for that! Hey, look on the bright side: if you can’t resist picking up your iPhone to check it every few minutes, you’ll at least give your arm a bit of a workout in the process! The iPhone X case is the work of Japanese telecom giant Softbank. The unusual case is available to order via the internet. 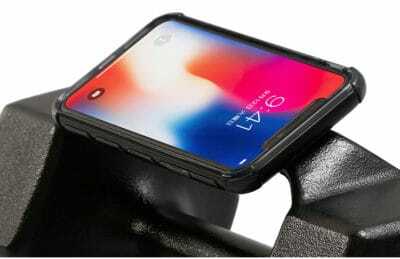 It’s definitely a somewhat odd creation, and we’re pretty sure that having your $1,000+ Apple smartphone attached to a heavy weight, capable of rolling over on it, is unlikely to do much for the longevity of your device. However, it does tap into a frequent concern about our reliance on smartphones, though. At the start of this year, Apple was asked by investors to look into the public-health crisis concerning young kids and smartphone addiction. We’re not entirely sure that Apple’s sanctioned approach will involve turning Apple fans into an army of flexing bodybuilders, though!